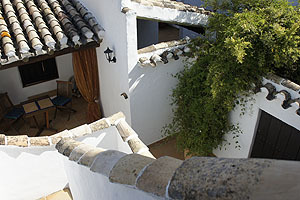 Casita Galgo has a lounge/fully equipped kitchen and one twin/double bedroom with an ensuite bathroom. There is also an enclosed private courtyard with a barbecue. Casita Perdiz has a large open plan lounge and fully equipped kitchen. It has two twin/double bedrooms, each with an ensuite bathroom. 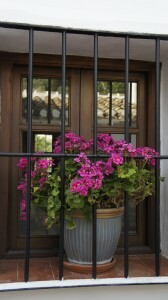 The casita also has an enclosed private courtyard with a barbecue. 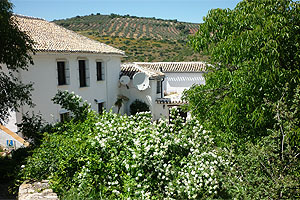 Casita Liebre lies in the oldest part of the Cortijo and has a lounge, a separate fully equipped kitchen and two twin/double bedrooms with ensuite bathrooms. It too, has a private enclosed courtyard and barbecue. The three casitas can combine to provide the ideal accommodation for a large group of people or families wishing to holiday together. 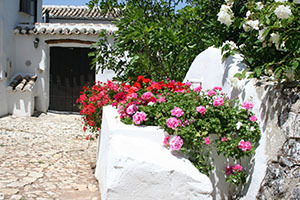 Cortijo Las Rosas benefits from a number of communal and local facilities despite being situated in a very rural area. 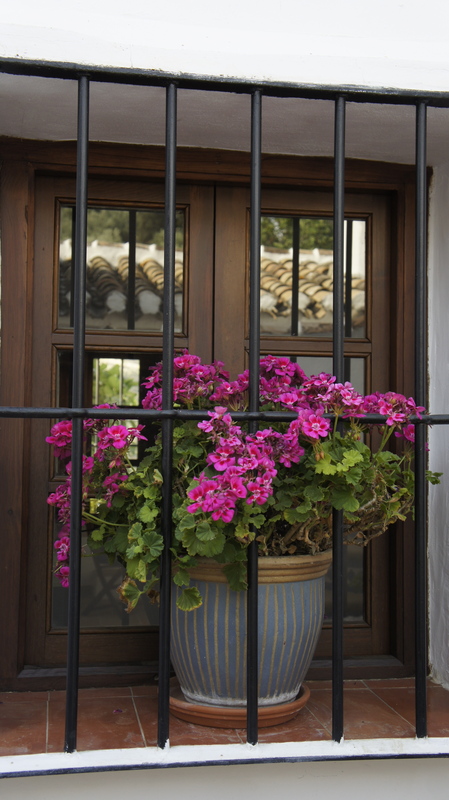 From in-house facilities available at the Cortijo, to neighbouring farms and villages, you’ll have a rural retreat with all the convenience of home. More….